This year, more than ever, I really wanted to give back to my community. It was important to me to be able to give back to people that were deserving and in need of some help this season. 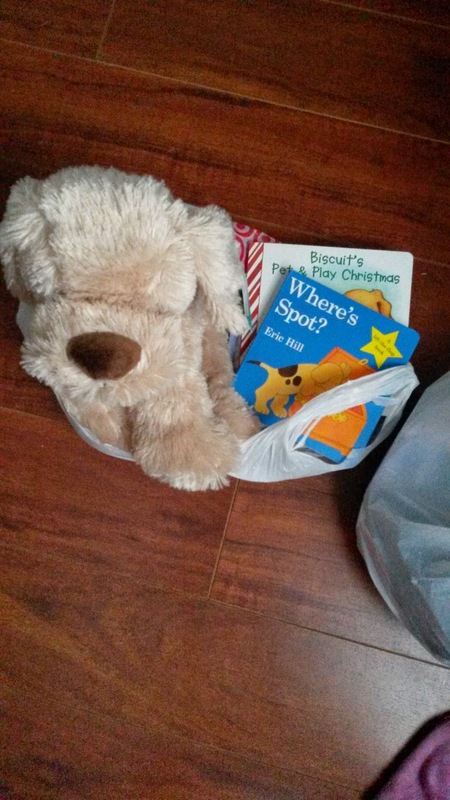 I asked Sammy if he would be interested in picking some children from the Salvation Army Angel Tree program to buy gifts for this year and he agreed to it immediately. The Angel Tree program was really easy to work with. I was sent a link to their virtual tree where you can filter the angels hanging on the tree by age, gender, and/or items they were asking for. We were originally choosing one child each so Sammy chose a little boy and while I was trying to choose my little girl I got very emotional looking at all the children who were in need and decided I couldn't choose just one so I picked three, one from three different age ranges. 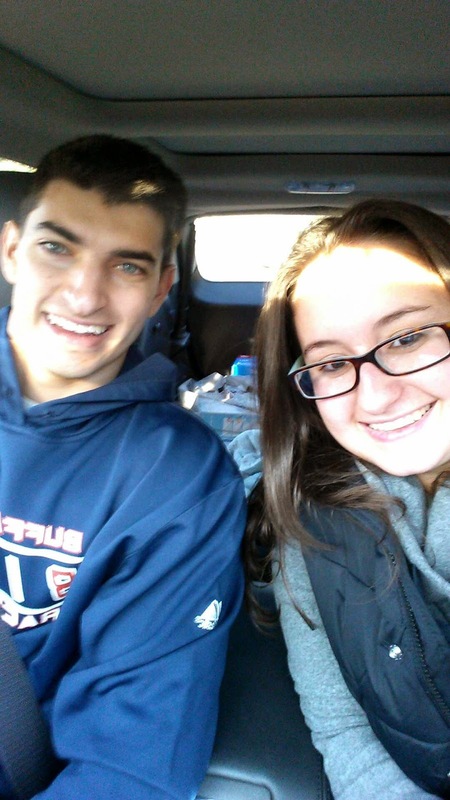 out shopping for our angels! We had so much fun shopping for them! I kept thinking about their little faces on Christmas morning and how appreciative their parents would be for the extra little help. Sammy and I are lucky to still live at home with our parents so we don't have a lot of the extra expenses most adults have so we have a little wiggle room in our budget to spend on some deserving kids. It also gave me a little taste of what it might be like one day shopping for future children ;) which made me giddy. 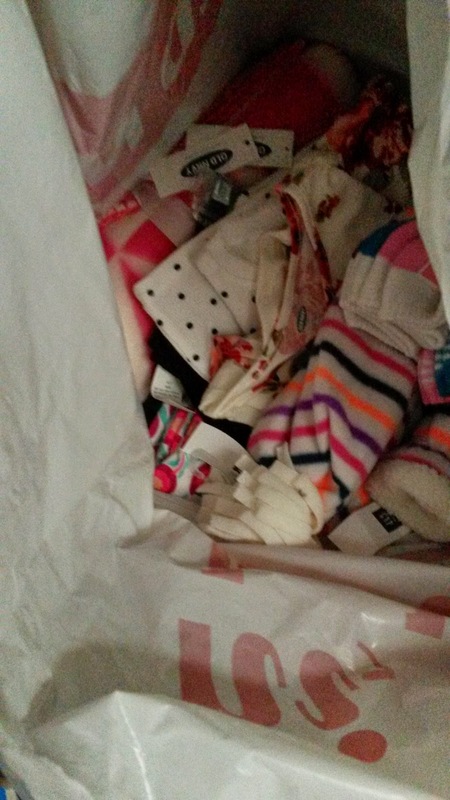 One of my little girls needed gloves and clothes. She asked for a pink sweater so I got everything in pink! & she asked for a Queen Elsa doll, of course, and Sammy found the last one at Target which was awesome. 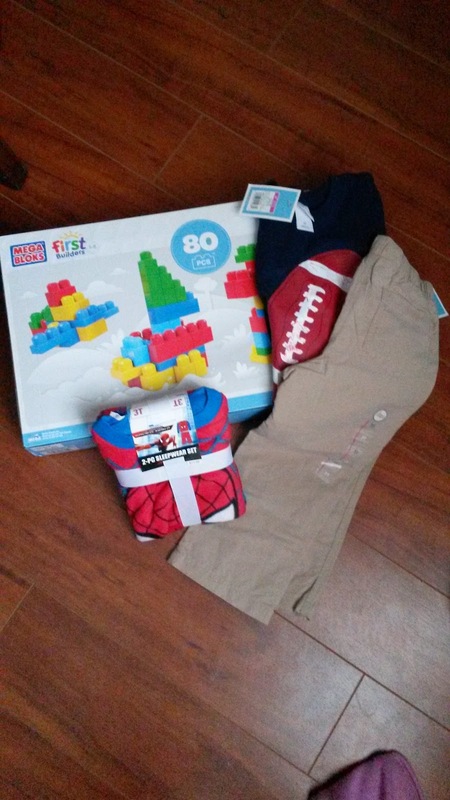 & my third sweet girl needed clothes, socks, and a hat and glove set as well. She also asked for an easel which I'm still in the process of getting. I found a good one at Ikea so I hope to get that this weekend. 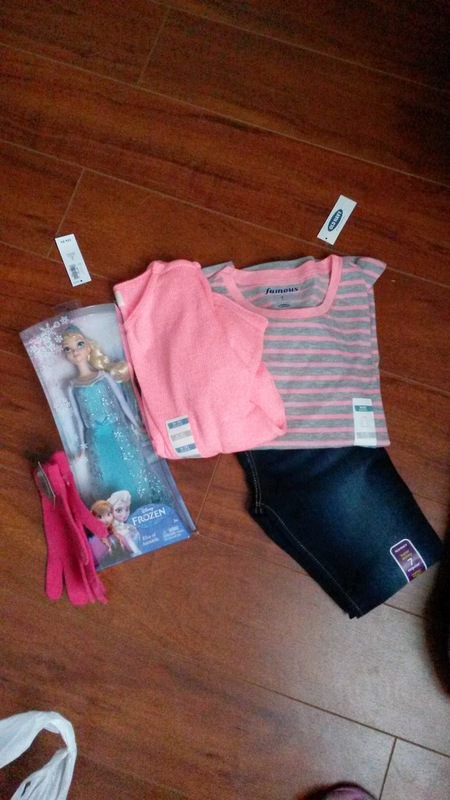 Each of my girls got whatever toys they asked for, whatever clothing item they were in need of, and either jeans or leggings and two tops so they could get two outfits out of it. I got a lot of stuff on black friday so I was able to get more for them for my money and I think I did pretty well! Now all we have to do is drop everything off at our local Salvation Army that serves our suburban area (or we could go downtown), unwrapped, with the angel tags on everything so they know where to send it all. I absolutely loved doing this, especially with Sammy, and will continue to do it every season from now on. It feels so great to give back and to think I can be a small part in making these kids' Christmases a little brighter and more joyous. I know gifts aren't the reason for the season but when you're a child there are fewer things more exciting and more magical than seeing gifts under the tree. I have a feeling most of these children unfortunately aren't able to receive a lot throughout the year so if I can add a few presents under the tree to make this time of the year more fun I'm so happy to be able to do so. What I love the most about Christmas is it's magic and giving gifts, and let's face it...receiving gifts, is a little part of that magic. Children shouldn't be deprived of that especially at their age when Christmas is at its most magical. If you're looking for a place to volunteer next year, the Salvation Army is a great organization to get involved with. They run a lot of programs throughout the year as well as at Christmas time. Where do you all volunteer? Can't wait to hear your stories! I think you did very well! :) Angel trees are so much fun! Thank you! & they are, I definitely enjoyed it.